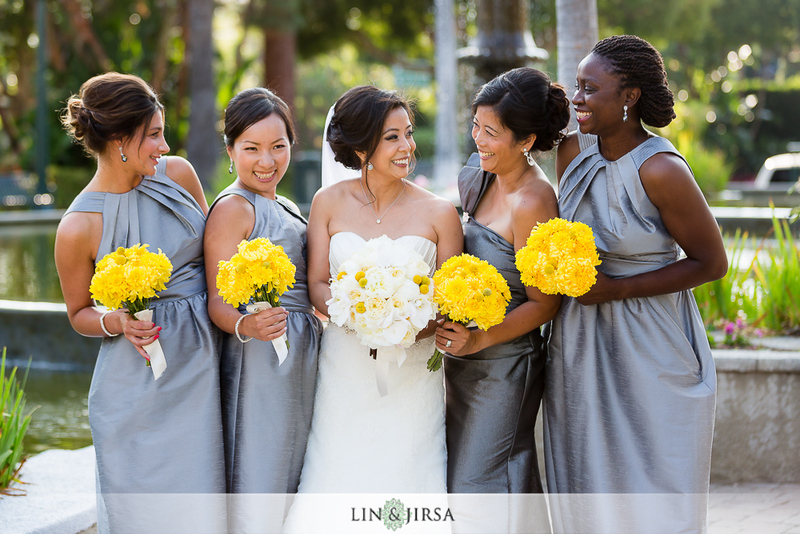 Please enjoy this gorgeous London West Hollywood wedding featuring Matt and Fatima. 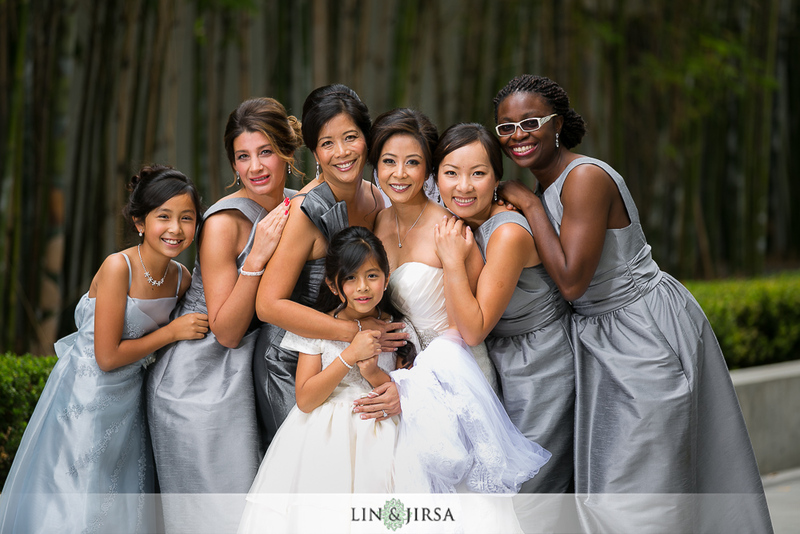 A big thank you to Beverley Peterson of Aquafuzion for organizing this beautiful event. 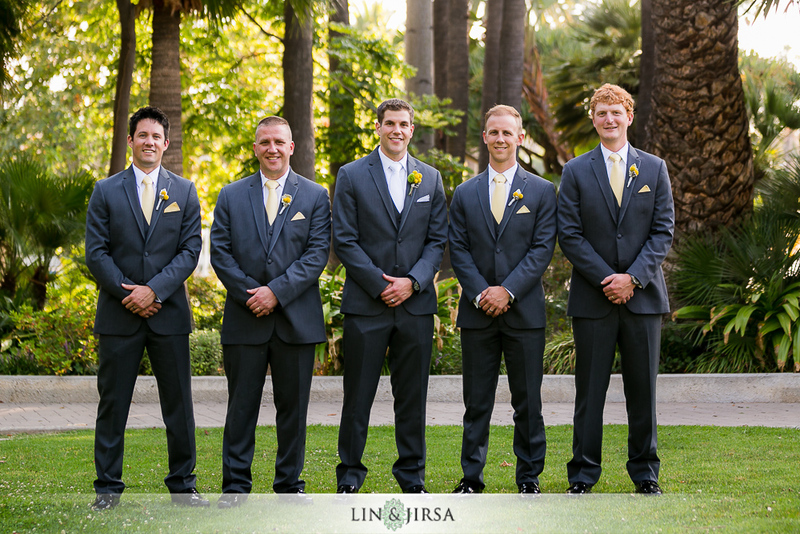 Though the wedding was at the London Hotel in West Hollywood, the bride and groom got ready in a nearby hotel that was closer to the ceremony location. 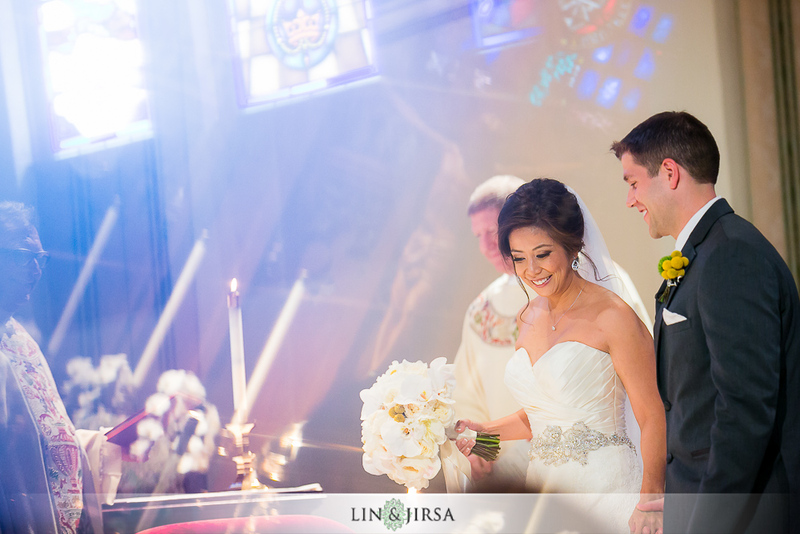 With a plenty of bright window light, a fun and excited wedding party, and a loving family all around, we were able to capture a ton of great images. 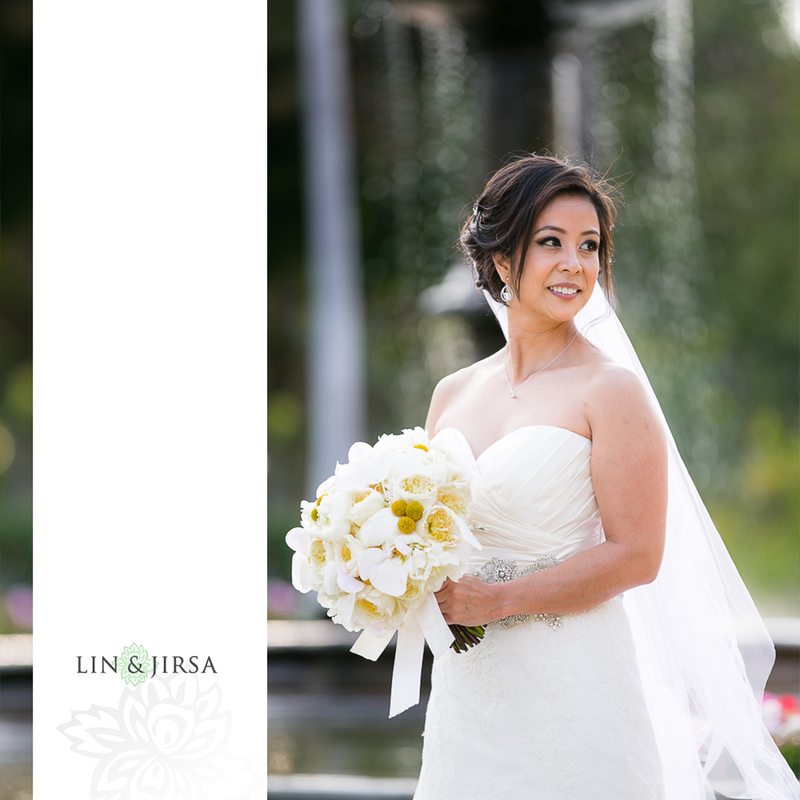 Fatima was absolutely stunning in her fitted, sweetheart wedding gown. 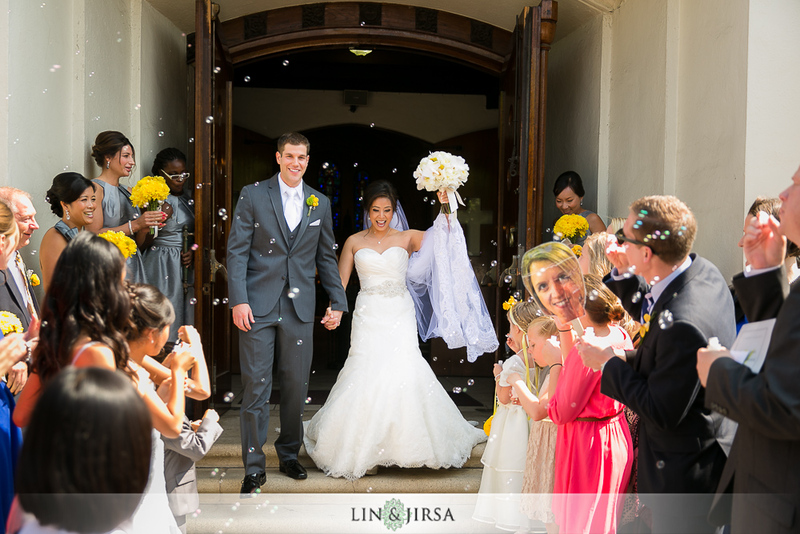 We loved playing with her delicate, lace embroidered veil to create images that showcase her soft, romantic look. 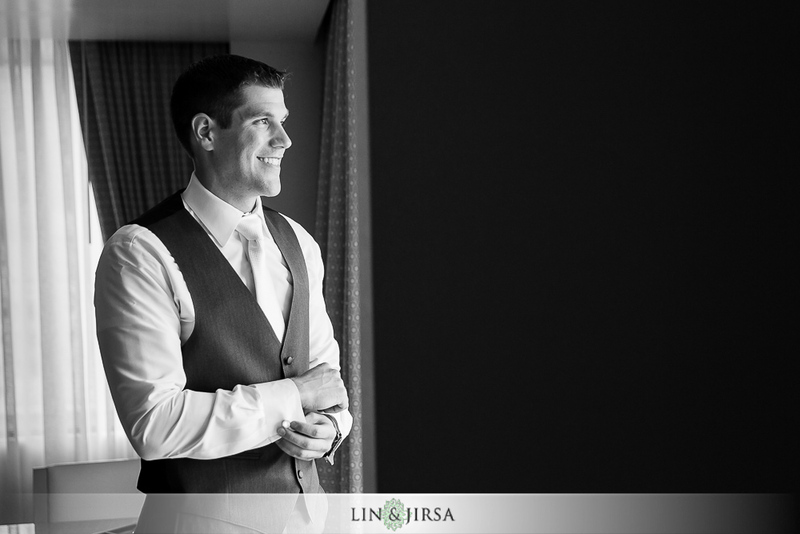 Matt was all smiles as he anticipated the moment when he would see Fatima for the first time on their wedding day. 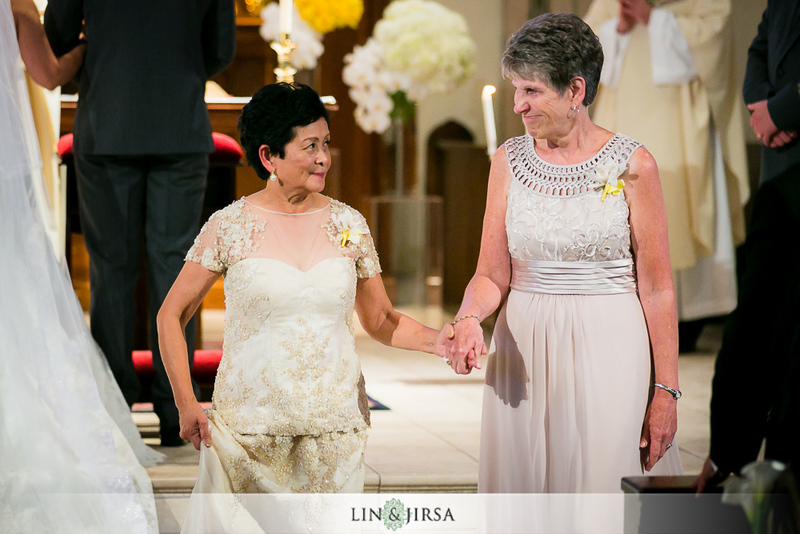 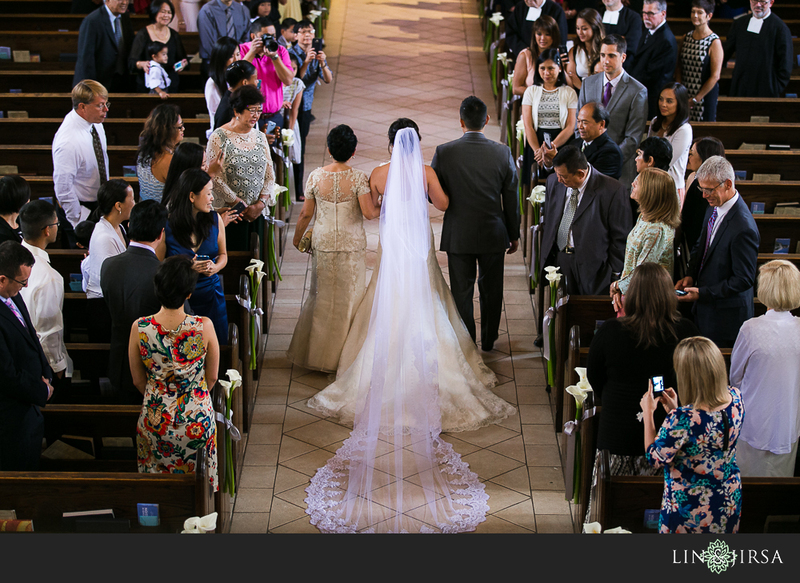 The wedding ceremony took place at St. Dominic’s Church in Los Angeles, CA. 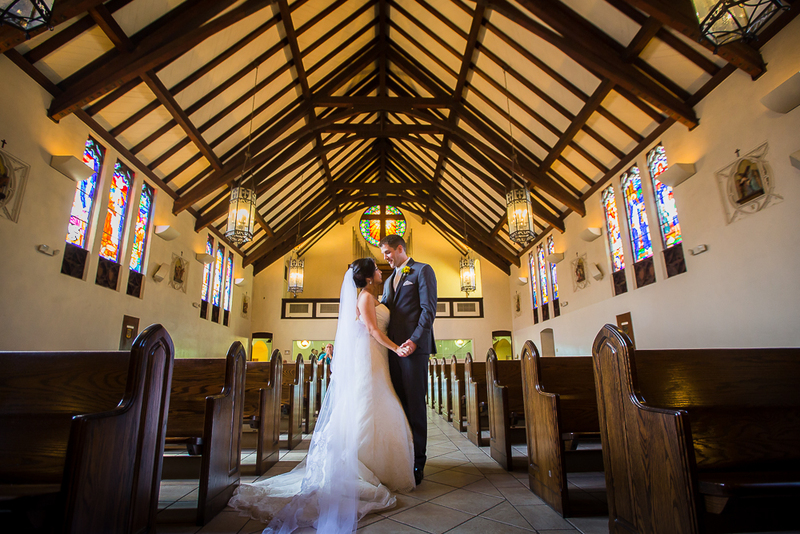 This church has a beautiful, moody atmosphere that made it perfect for Fatima and Matt’s private ceremony. 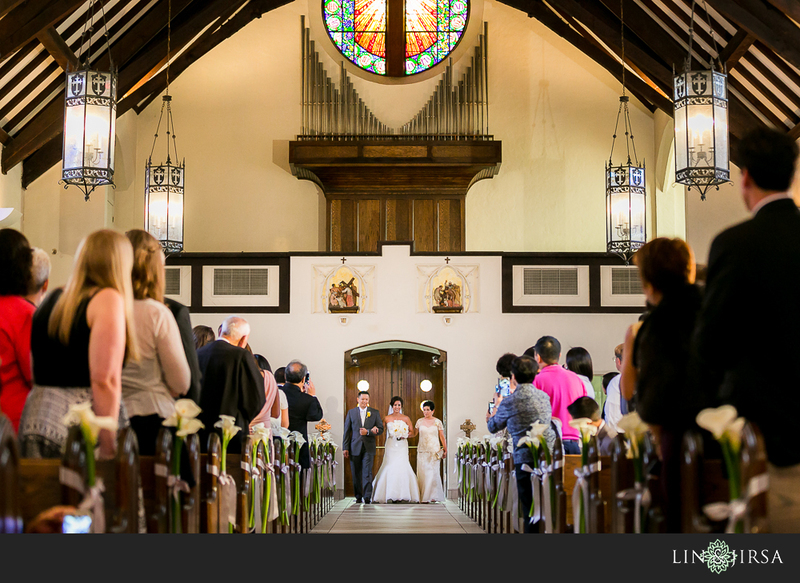 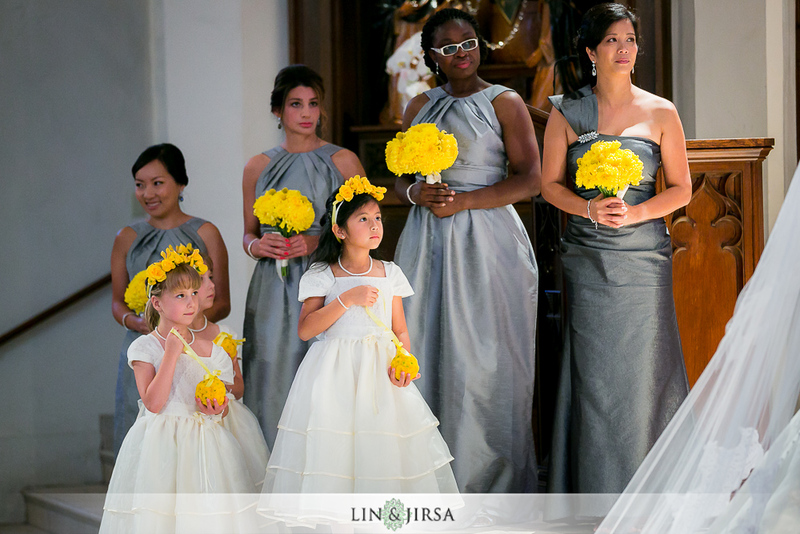 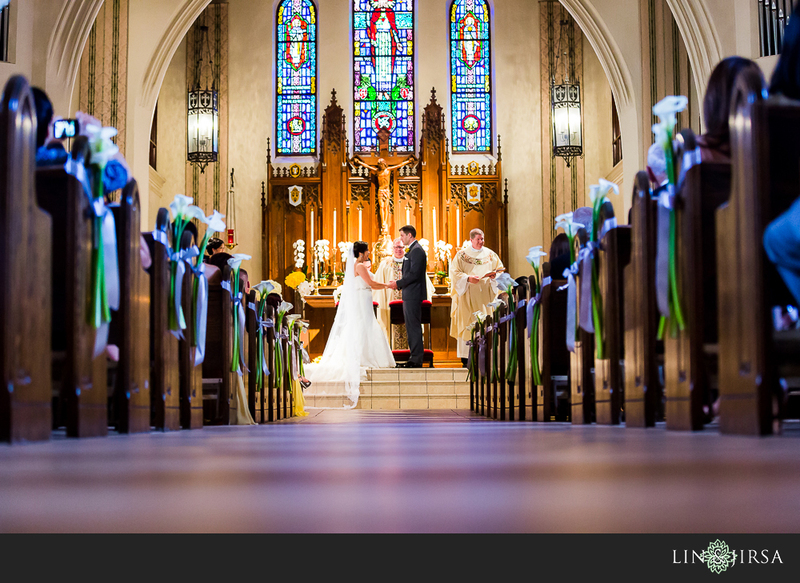 Calla lilies adorned the isles of St. Dominic’s Church, which made for the perfect entrance for the beautiful bride. 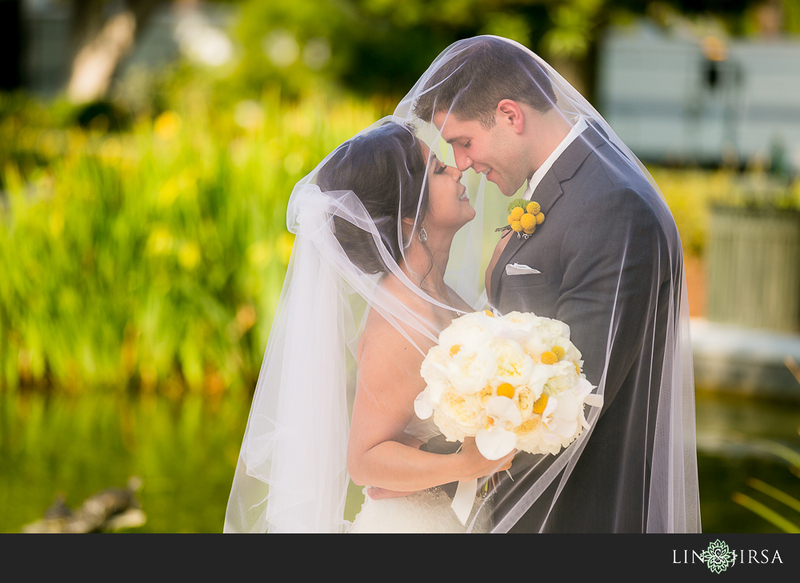 We loved getting to capture all the special moments between these two families as they became one. 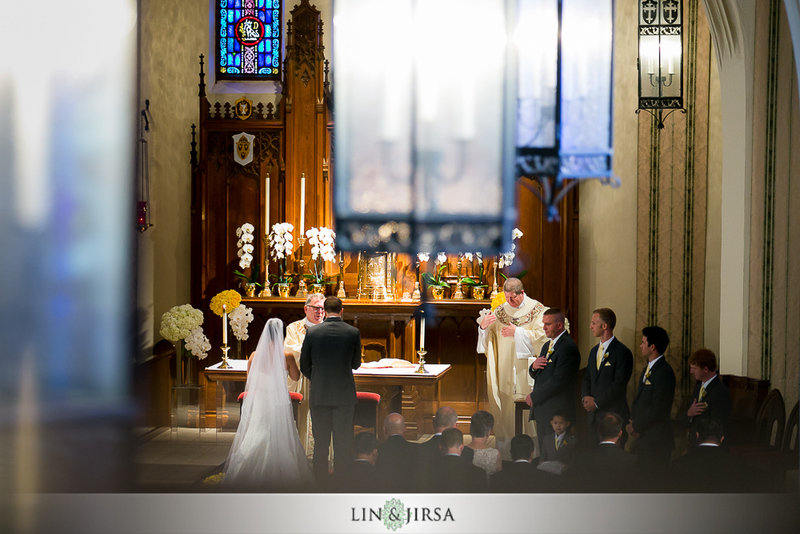 After the ceremony, we were able to capture this private moment between the bride and groom inside St. Dominic’s. 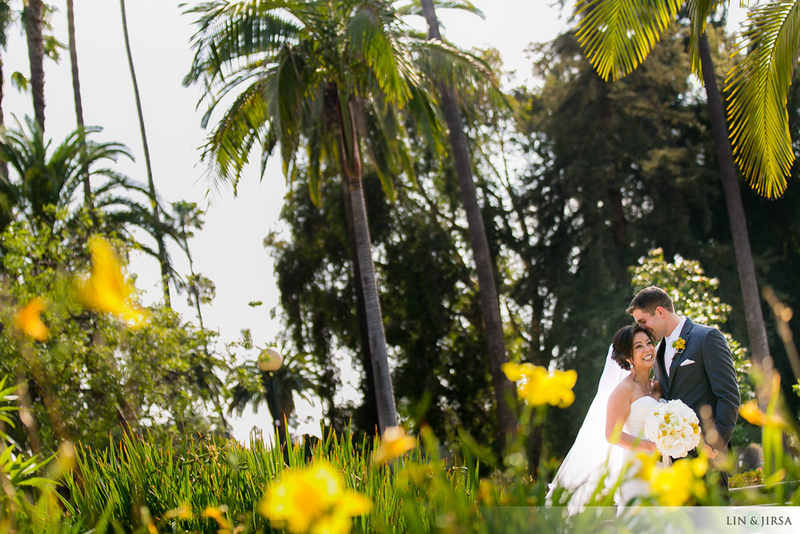 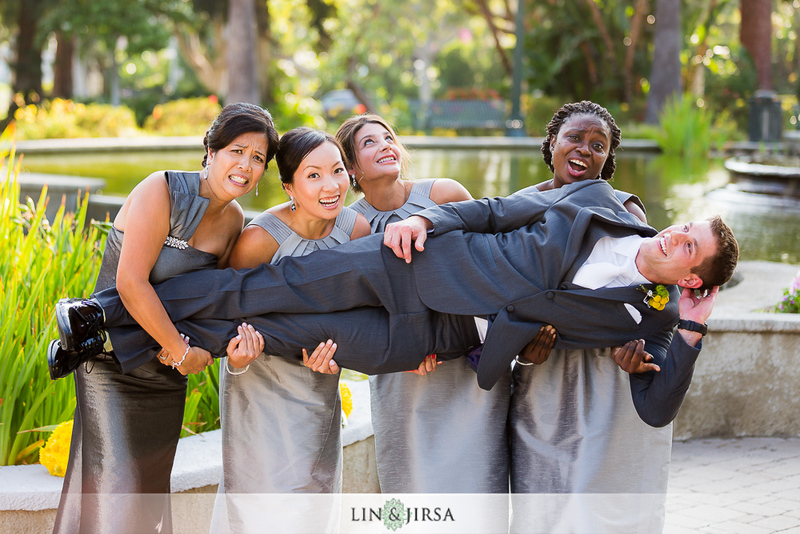 We found a park close to the London West Hollywood Hotel for the couples session and bridal party shots. 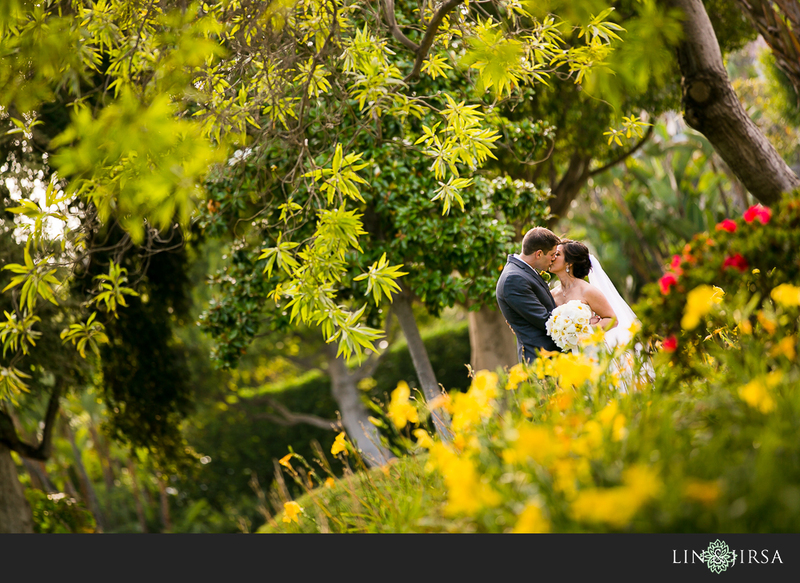 The lush green canopies of the trees, and romantic garden pathways, served as a perfect spot to capture some intimate moments between Matt and Fatima. 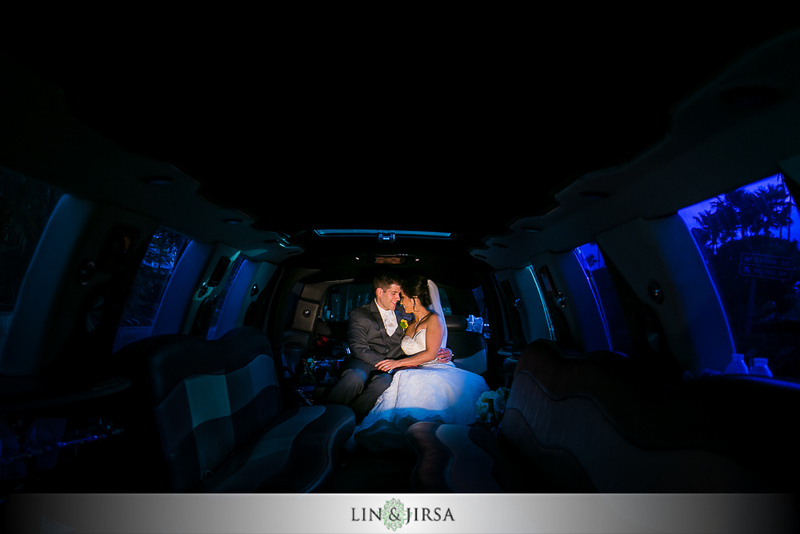 We were even able to capture a beautiful limo shot of our couple as they were on the way to the London hotel for their reception. 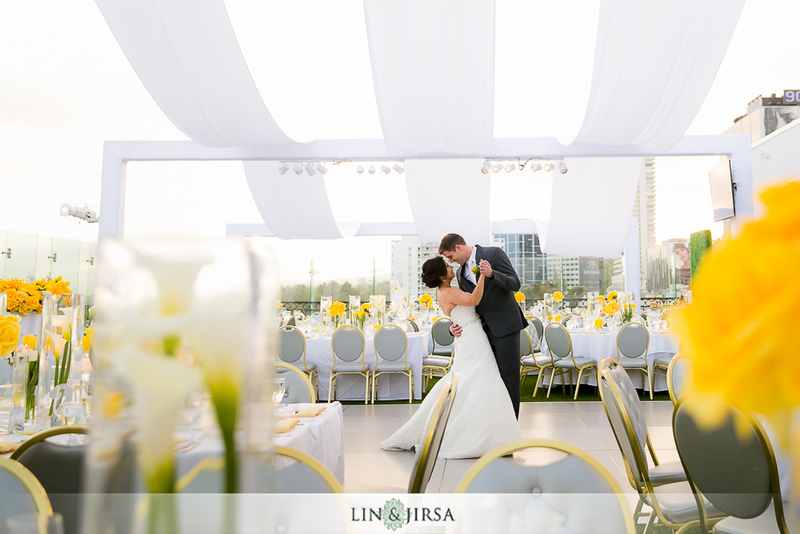 The London West Hollywood Hotel is known for their amazing glass-encased rooftop, and proved itself to be the best place for Fatima and Matt’s reception. 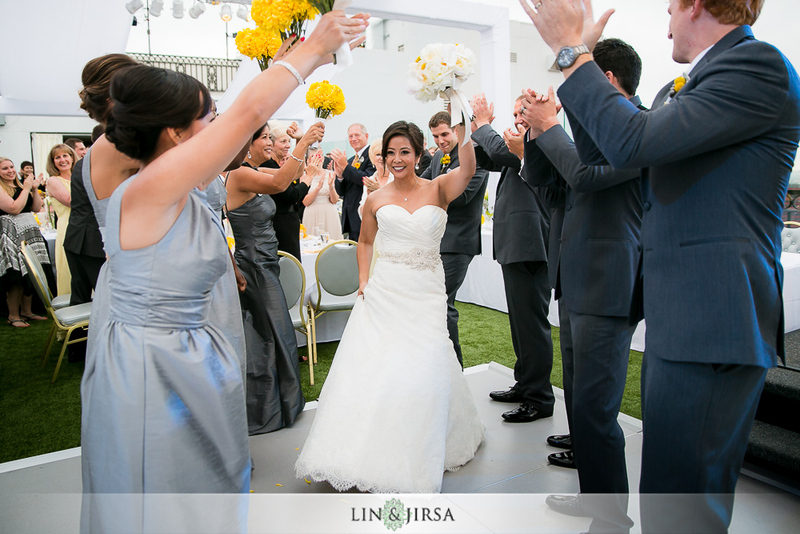 The London Hotel’s picturesque views of Los Angeles and spacious event space made it a perfect spot for our couple and their guests to have an amazing time – from sharing in Fatima and Matt’s slide show memories to having traditional Filipino dance entertainment. 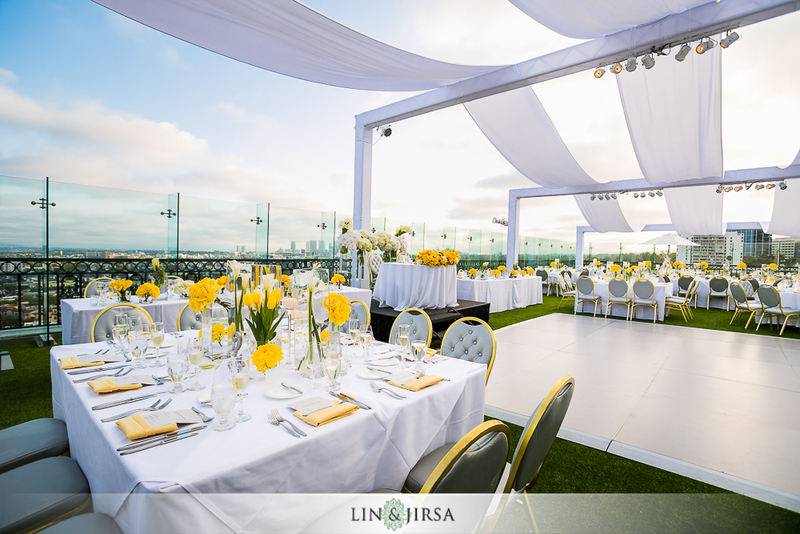 The Aquafusion team created beautiful floral arrangements in bright yellows and white, which added a fun pop of color to this rooftop reception at the London West Hollywood. 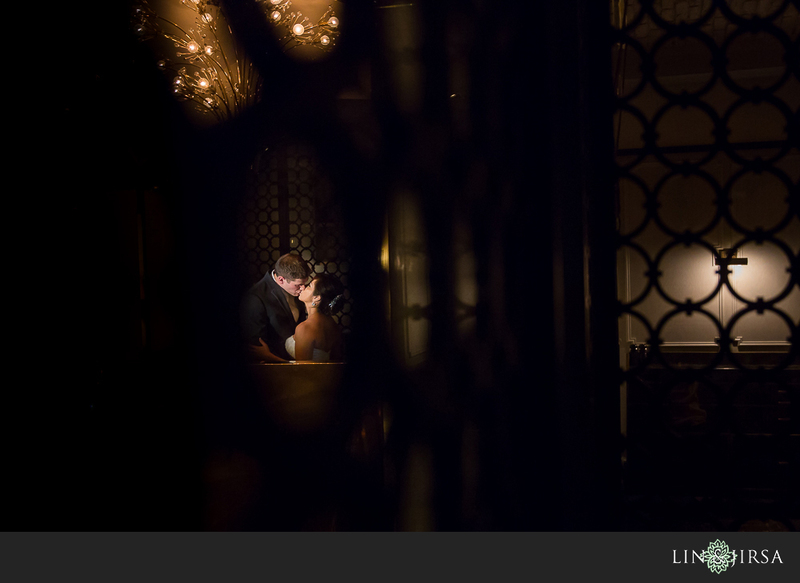 The Butter End designed Matt and Fatima’s gorgeous cake, which had some sweet, personal touches that complimented the venue perfectly. 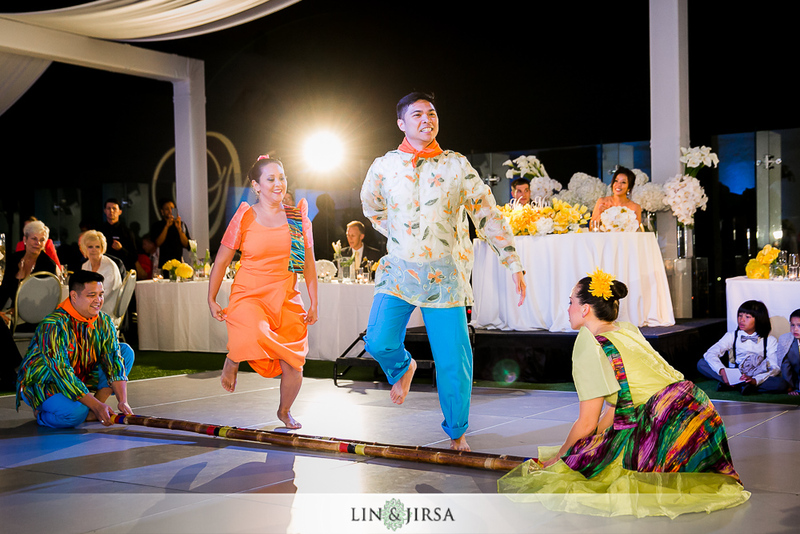 One of our favorite parts of the reception was getting to see some family members preform traditional Filipino and Polynesian dances. 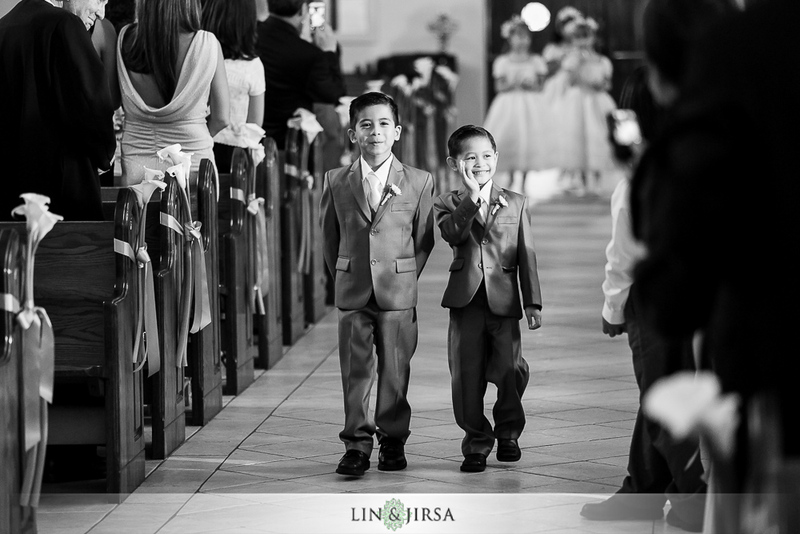 Not only were they fun and entertaining, but it was clear how much family is important to this beautiful couple. 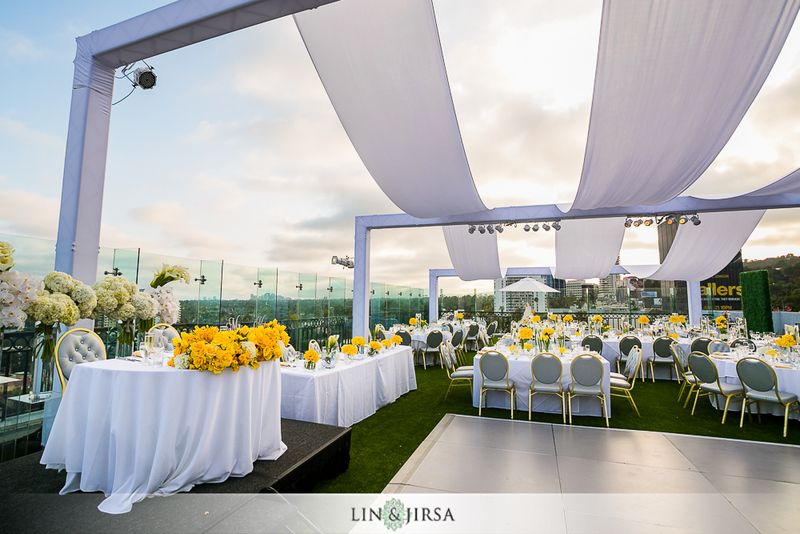 TMMPRO was behind the DJ booth during this London West Hollywood rooftop reception. 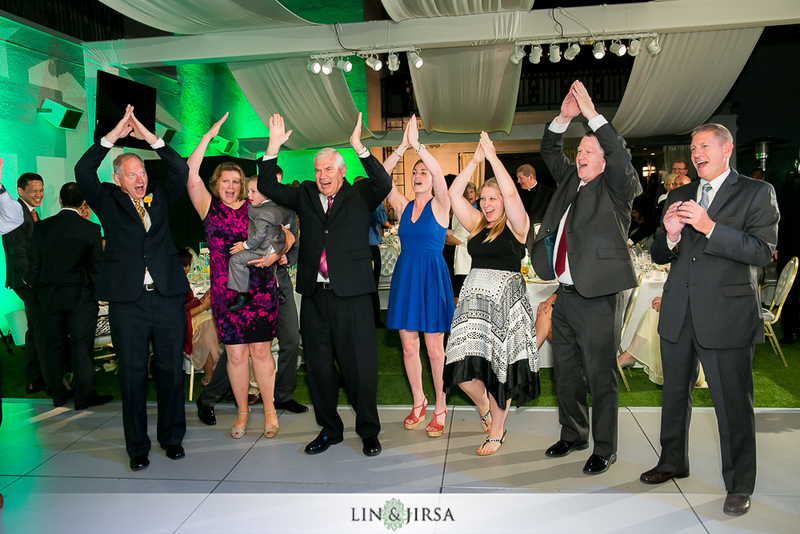 Friends and family had a wonderful time celebrating with Matt and Fatima on the dance floor. 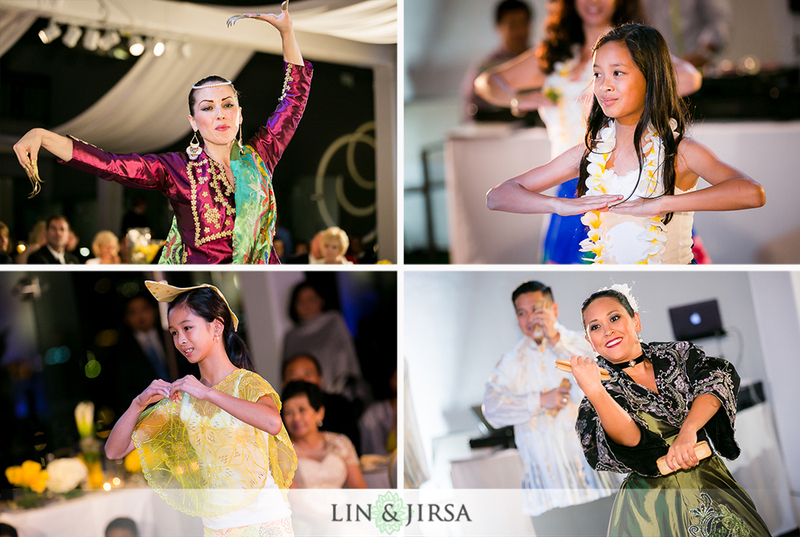 We especially loved watching the flower girls and ring bearers show off their moves. 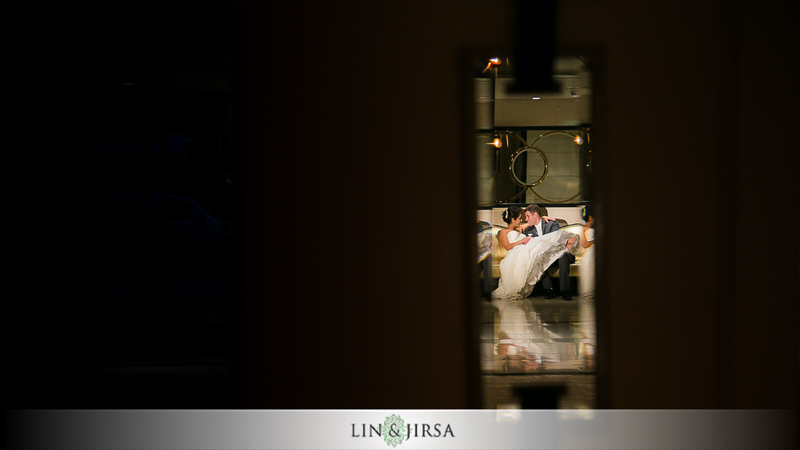 Before the night was over, we sneaked the couple out for a few more romantic night photography shots around The London West Hollywood Hotel. 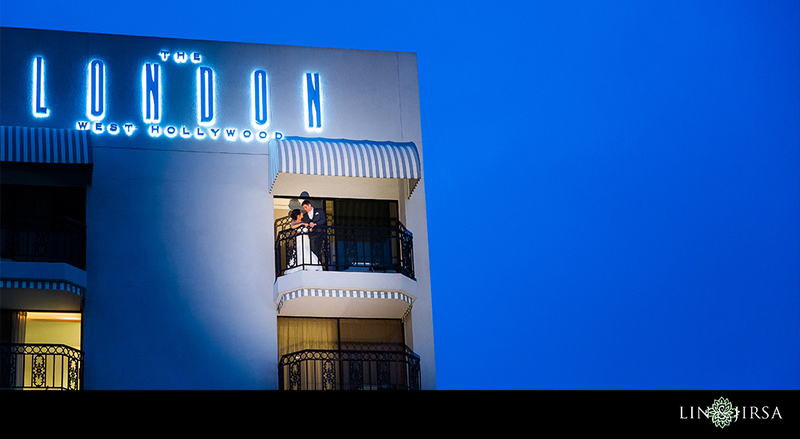 Our favorite is the dramatic balcony image that showcases the London’s exterior as the couple embraces in the beautiful blue, magic hour light. 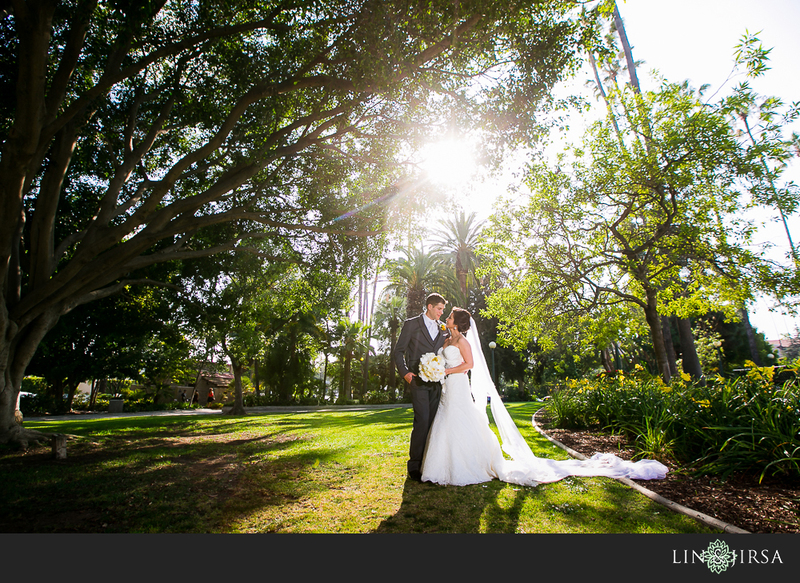 It was the perfect way to end a perfect day.